Justice = Violence…Isn’t that just IRONIC??!! Wherever you are in the world, look around and find that source of claimed “justice” that is built on Revenge, Violence, or Selfishness. Is the power of Justice really under the right hands? Is killing your people… justice? Is bombing your country… justice? Is giving an absurd sentence to someone who defied culture… justice? Is building on occupied land… Justice? Is going to war for oil… justice? Where is Justice?? 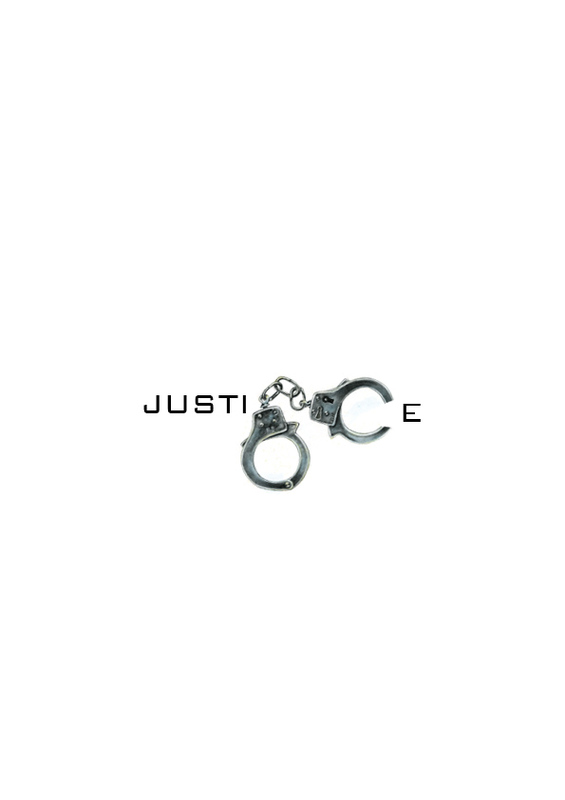 What is Justice?? So true – the way we go about establishing justice is so contradictory.